If partnered with Zaks Design to share how we plan a holiday movie night with four simple things. November is here and the holidays are in the air. All the family time. All the food. All the holiday movies! I’m pretty sure we watch more movies from November to January than we do any other time of year. It gets cold outside and holiday movies just make me feel good, especially when watched with family. Whether you are planning a holiday movie night with family or friends there are four simple things that will make it the best holiday movie night each and every time! Obviously, you’ll need a holiday movie for your holiday movie night. We live in the age of streaming and our family streams like the best of them. However, there are certain movies I will always keep physical copies of and several of them are holiday movies. There’s something about putting one in the DVD player that makes it all feel even more simple and special. I go straight from apple cider to hot chocolate as the calendar flips to November. 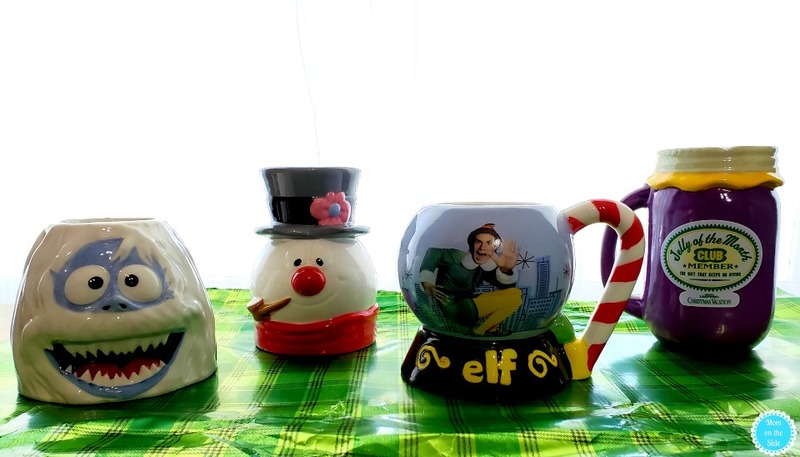 Sipping on hot cocoa during holiday movie night is a must in our house. 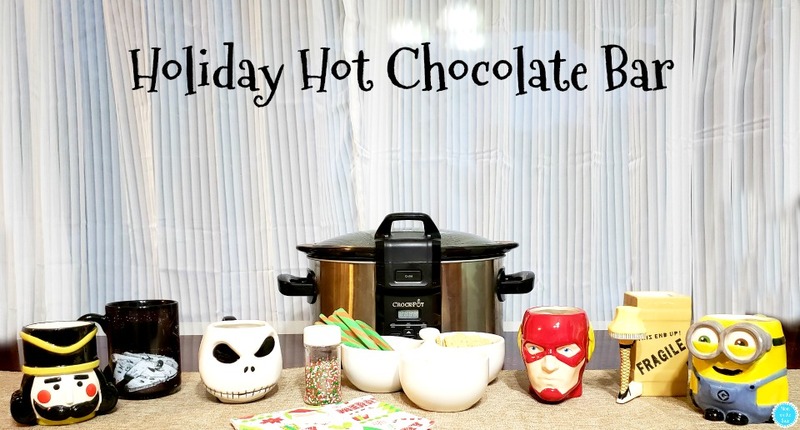 The Holiday Hot Chocolate Bar I shared recently is great for setting up on movie nights, especially if you’re going to have several people enjoying the movie with you. 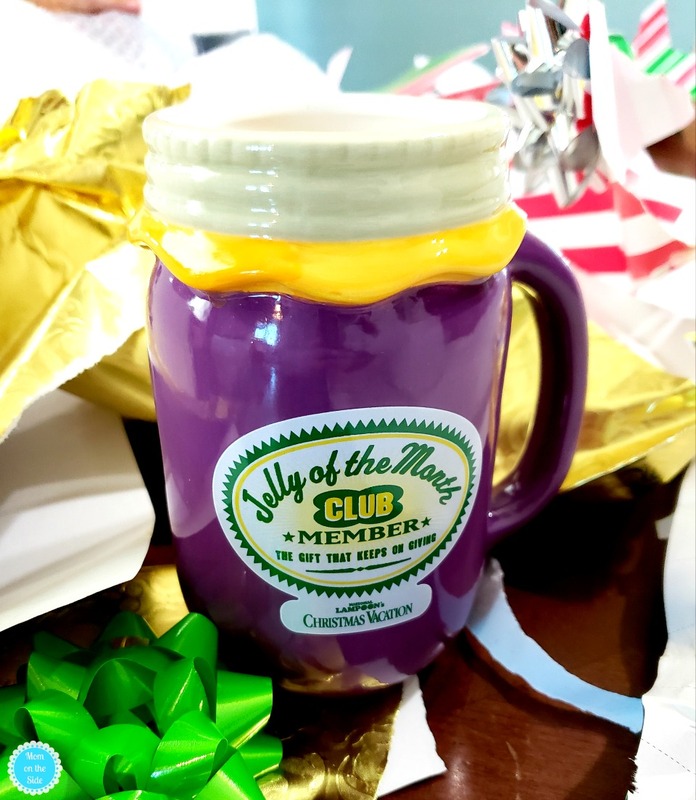 Do you have mugs you use for holidays too? Each person in our home has a holiday mug that reflects something about that person. My husband is a HUGE fan of Christmas Comedy and one of his favorites is National Lampoon’s Christmas Vacation. 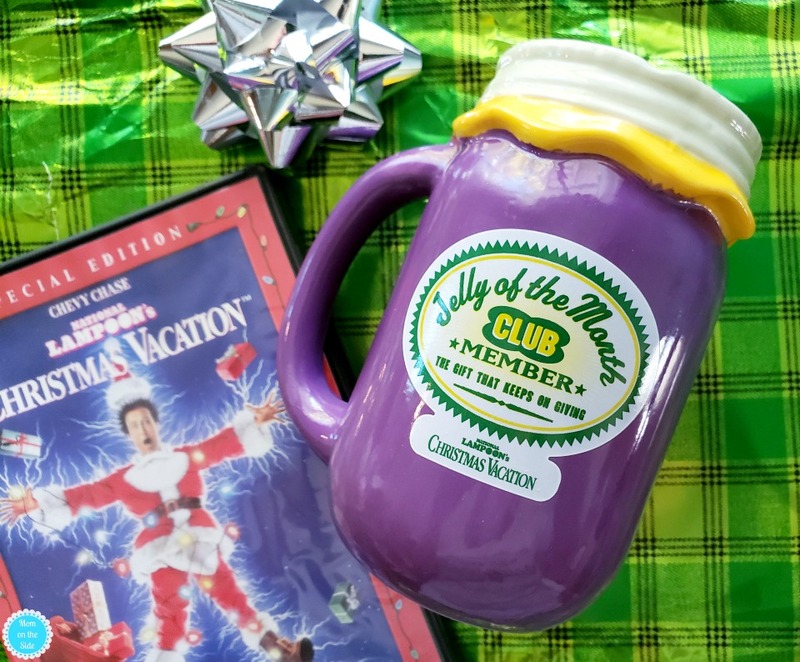 It’s always in the rotation for our holiday movie nights and his National Lampoon’s Mug is almost always in his hand when his Fragile Leg Lamp one isn’t that is. I’m a girl who loves nostalgic holiday movies like Frosty the Snowman. The original poorly animated scratchy sounding one that we watched every year when I was a kid. 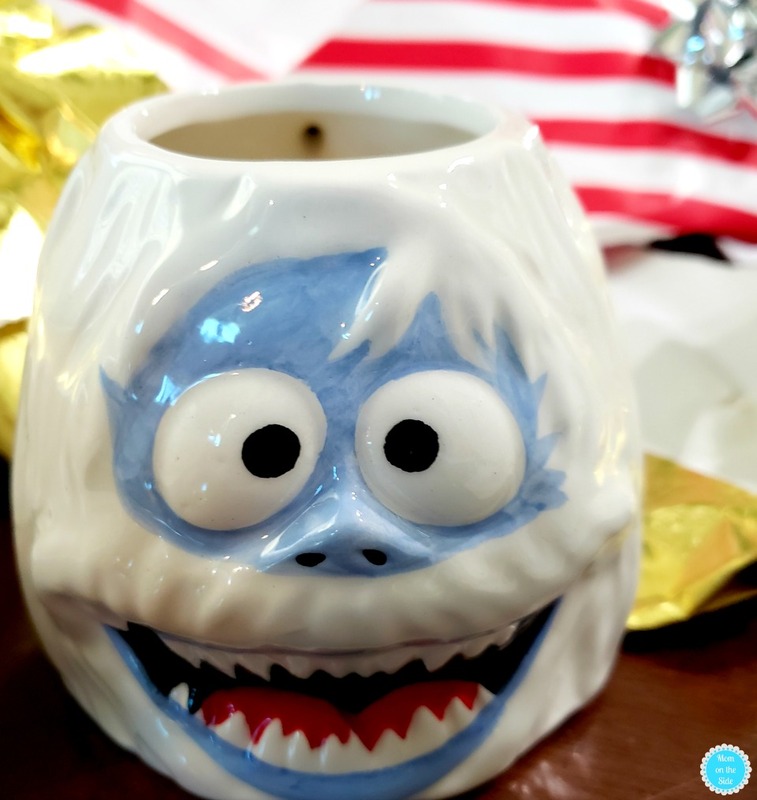 I love it and I love the Frosty the Snowman Mug almost as much as I love the Bumbles the Abominable Snowman Mug. 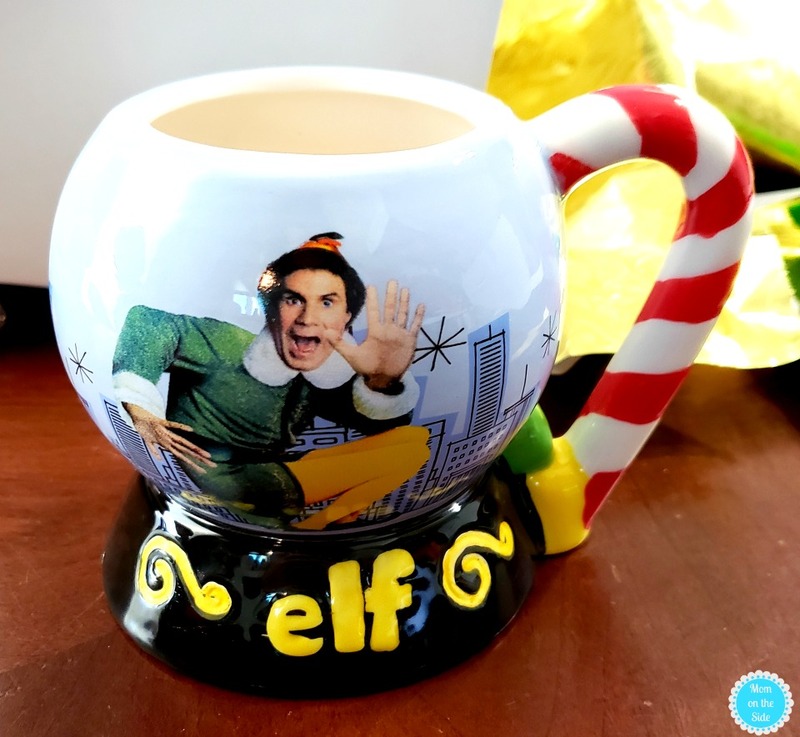 Elf Buddy Mug is a favorite among all of my children because they LOVE that movie. The house fills with laughter any time it’s on and it’s doesn’t matter how many times they’ve seen it. Heck, even the mug makes you laugh lol! Popcorn, movie sized boxes of candy, and some type of holiday cookies round out the must-haves for our holiday movie nights. 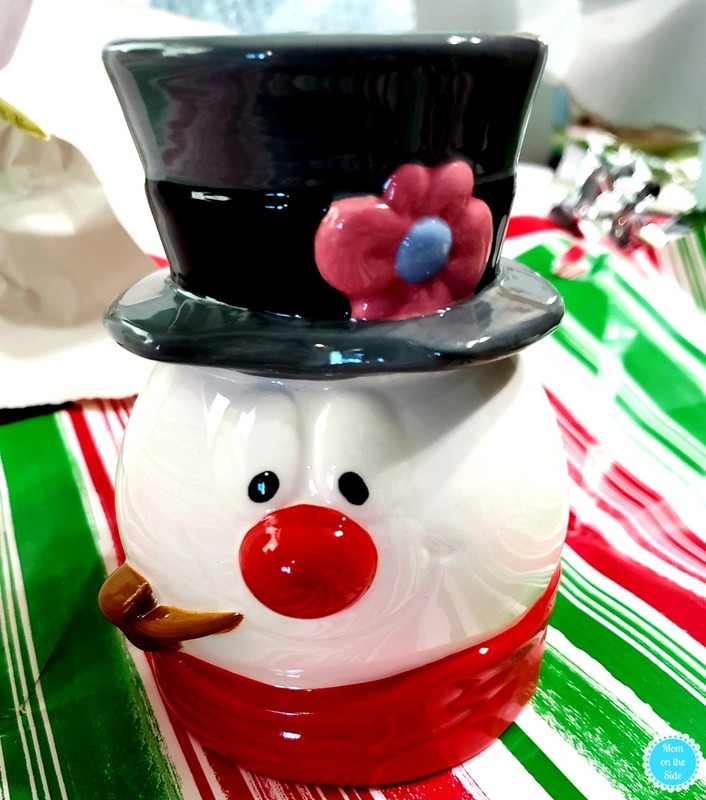 Save 20% off all Holiday Sculpted Mugs and coordinating 16oz glasses on zak.com when you use ode ZAKHOLIDAY between now and November 20th! I love that movie!! I watch it every year. It is not Christmas without it. And I always switch my ringtone to the theme song after Thanksgiving lol.